Note: The earned value terms used in this article are old terms like BCWP, ACWP etc. You must know the new terms (EV, PV, AC etc.) 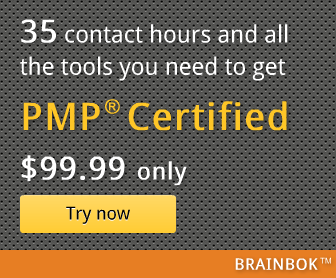 for the PMP exam.